oohh i love all these wrappings!!! Merry Christmas Suzy! Have loved all your posts this month, and my family sure is lovin’ my jeweled mirror! What great papers! You have posted some really original pictures in the last frew days, I love seeing them all! And your space-themed tree would be a huge hit at my house. Merry Christmas and best wishes for a bountiful New Year! I’ve enjoyed looking at all your wonderfully decorated trees. So lovely, all of them. Suzy, Merry Christmas…I hope that everyone in your house felt content and a little spoiled. I love the wrapping paper!! 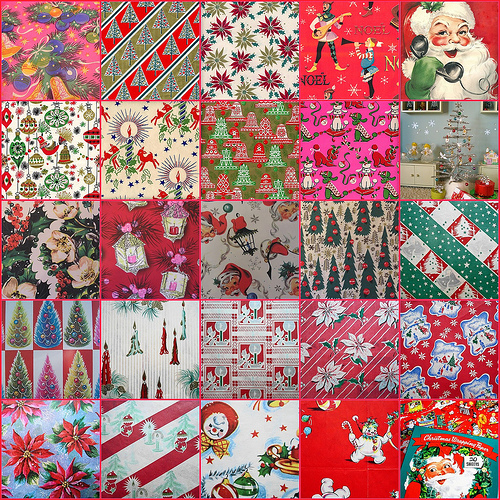 Where can I get such lovely wrapping papers? with the holidays around the corner, I will need quite a stock 🙂 Does anyone know a good site I can order from online?